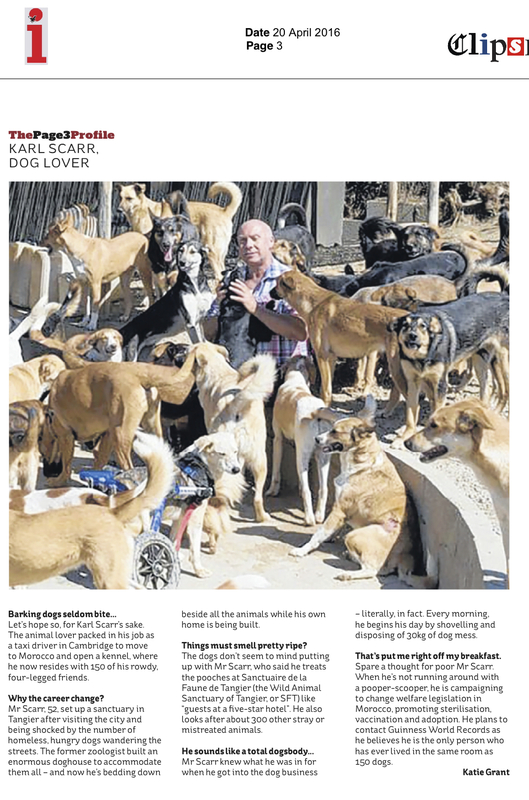 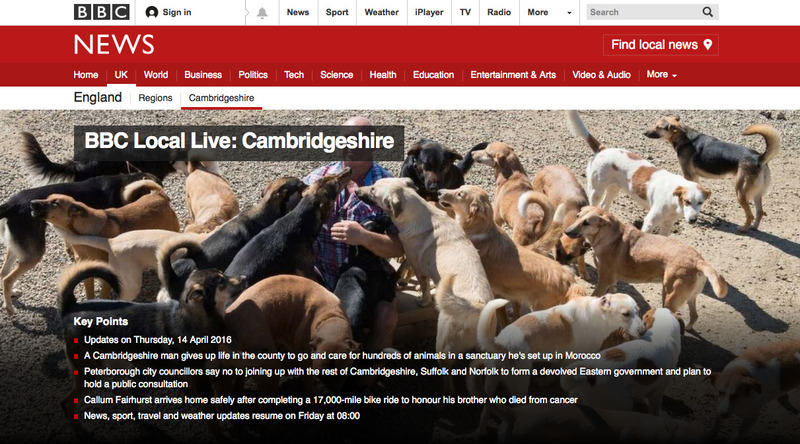 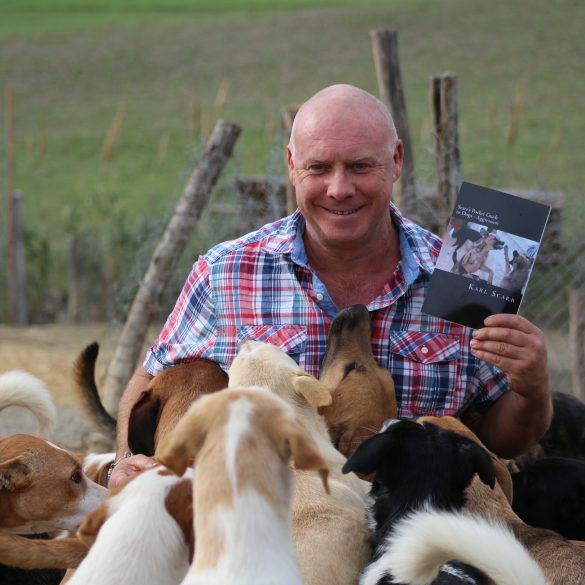 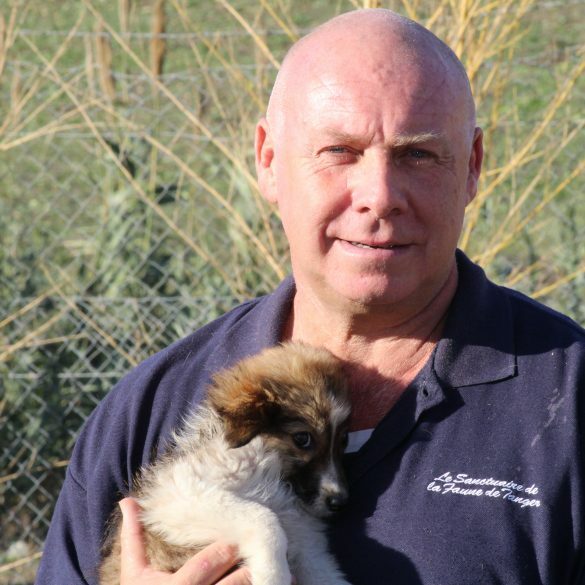 Palamedes PR was appointed by zoologist and author Karl Scarr in January 2016 to raise his profile and promote his series of dog welfare guides: ‘Scarr’s Pocket Guide to Dogs – Aggression’, ‘Leader of the Pack’ and ‘Scarr’s Pocket Guide to Canine Diseases’. 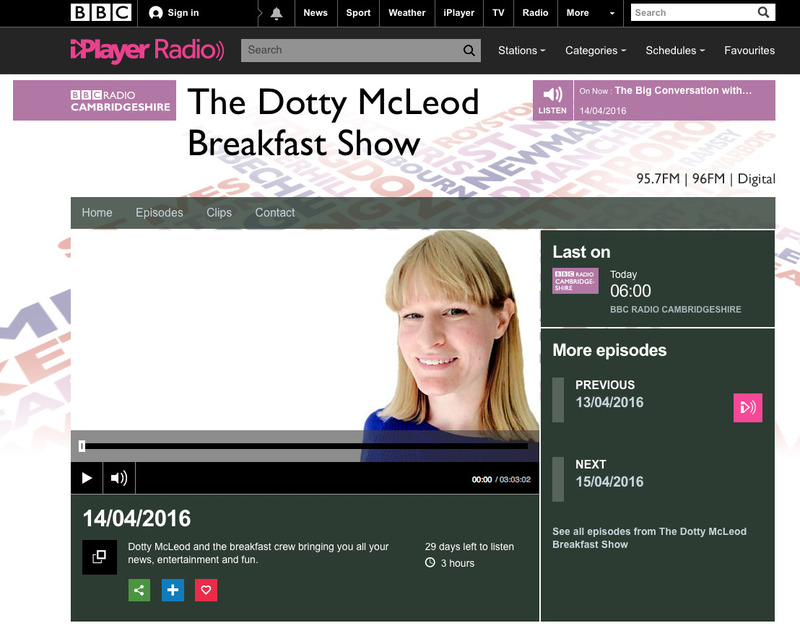 We were tasked with securing exposure within national radio, print and digital media. 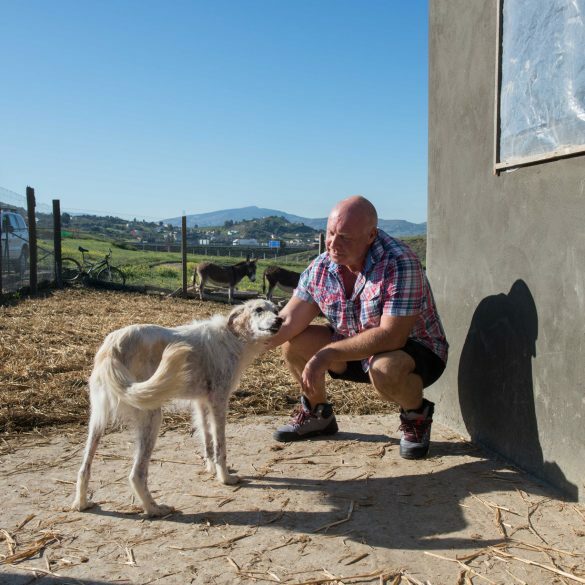 We drew upon the Client’s work at Moroccan animal shelter SFT as the basis of our editorial, focusing on his incredible lifestyle living with 150 dogs. 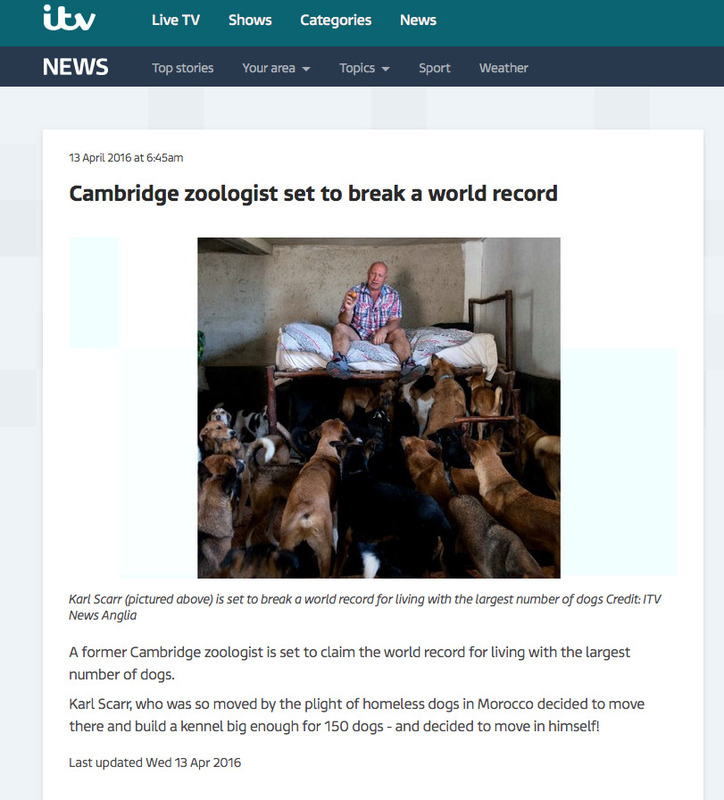 A number of editorial products were created, including publication-ready national and regional news stories that attracted keen media interest. 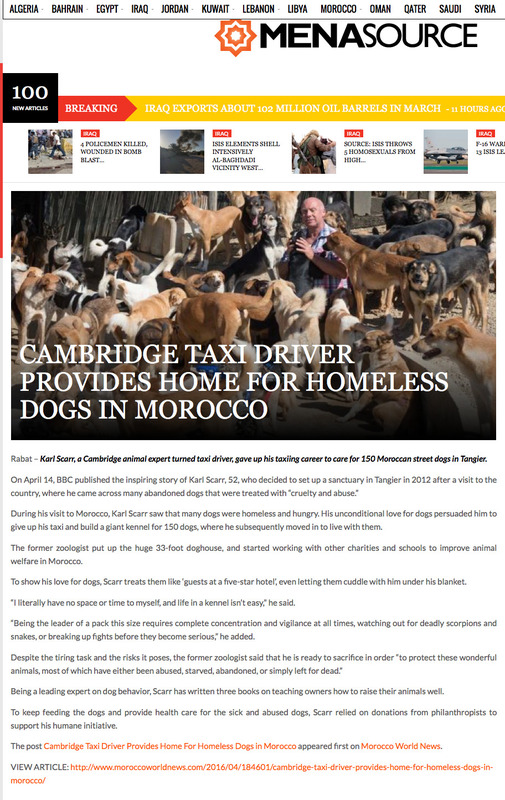 This book PR campaign secured extensive regional, national and international coverage for the author and his books in such titles as the Daily Mail, Metro, BBC News Online, Daily Mirror and ITV Anglia. 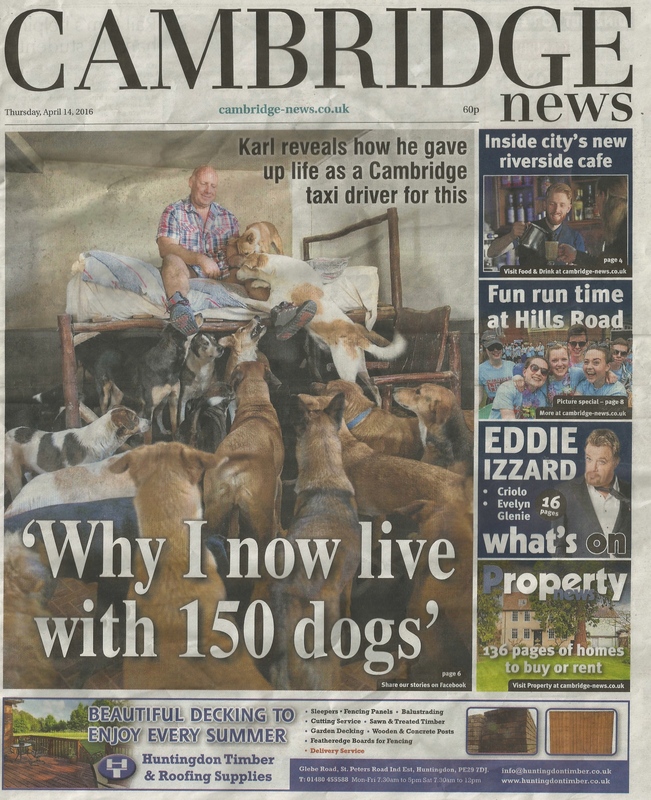 Each of the editorial products we created achieved 100% coverage with a combined reach of nearly 464million.